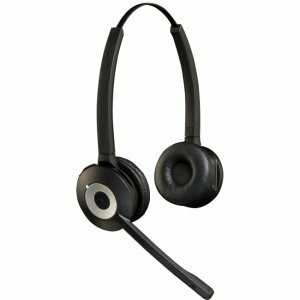 The Jabra UC VOICE 250 is a corded headset designed specifically for Unified Communication deployments. 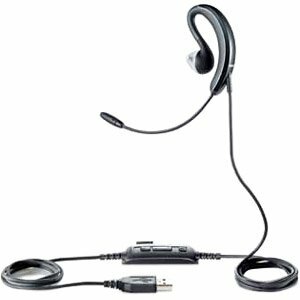 The headset comes with a mono speaker and is highly compact. 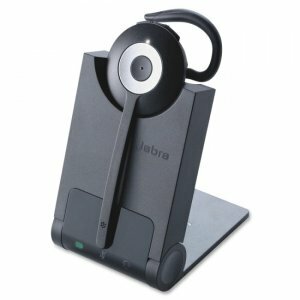 This makes the headset easy to transport and perfect for light-to-medium use by professionals who work in different locations during the day - both inside and outside the office.Inspired by an award-winning design The Jabra UC VOICE 250 is based on an award-winning behind-the-ear design. The design is very discreet and elegant, which makes the headset nearly invisible. 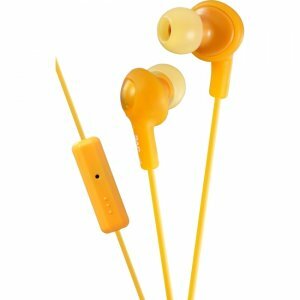 The ergonomic wearing style provides superior comfort, and the user hardly notices wearing the headset since the flexible design secures a perfect fit to the ear.